At Pump It Up of San Marcos, your Kid’s Birthday Party is always a memorable and private experience. We combine imagination and inflatables to create the most exciting party your child has ever had. Our friendly, trained staff will help you from the moment you arrive until the guest of honor makes a wish and blows out the candles. We set up, entertain, coordinate food and beverages and clean up, so you can relax and enjoy the party. We’re not just about birthday parties at Pump It Up of San Marcos. We also have Open Jump, Special Events and Group Events for everyday fun. 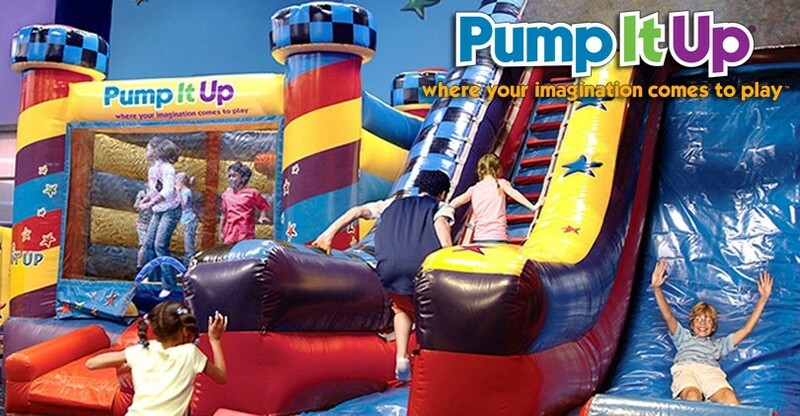 See our Event Calendar to see what’s coming up at Pump It Up of San Marcos…your Kids’ Favorite Place!